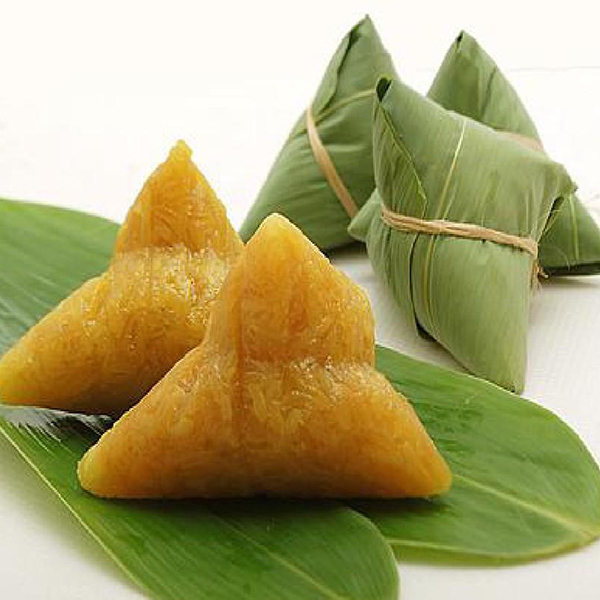 The traditional Chinese calendar May 5 is the Dragon Boat Festival. The Dragon Boat Festival and Spring Festival, Ching Ming Festival, Mid-Autumn Festival are the four traditional Chinese legal holidays. 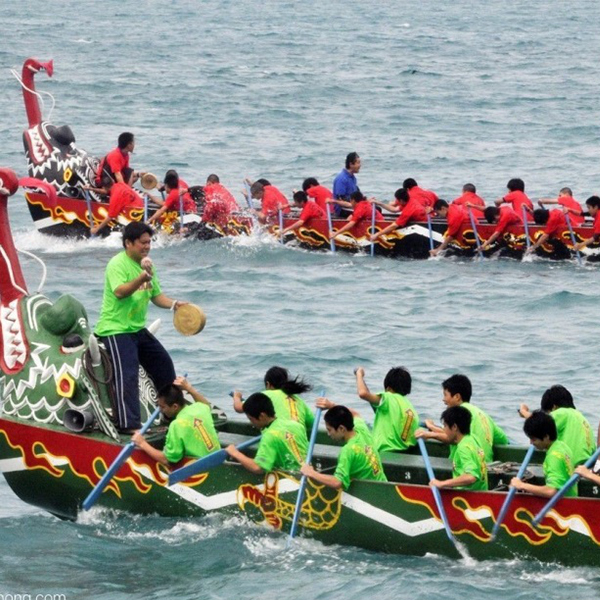 Since 2008, Dragon Boat Festival has been listed as a national legal holiday. In May 2006, UNESCO formally approved the inclusion of China’s Dragon Boat Festival as the world’s intangible cultural heritage and became the first Chinese festival to be selected. According to statistics, the names of Dragon Boat Festival have reached more than 20pcs, such as the Duanwu Festival, the Duanyang Festival, the heavy Fifth Festival, the heavy five Festival, the heavy Boat Festival, the Fifth Flood, the Mid-day Festival, the Summer Festival, the May Festival, the Chang Festival, the Po Festival, the Dragon Boat Festival, the Yulan Festival, the qu Yuan Day, the afternoon Day, and the daughter Festival. 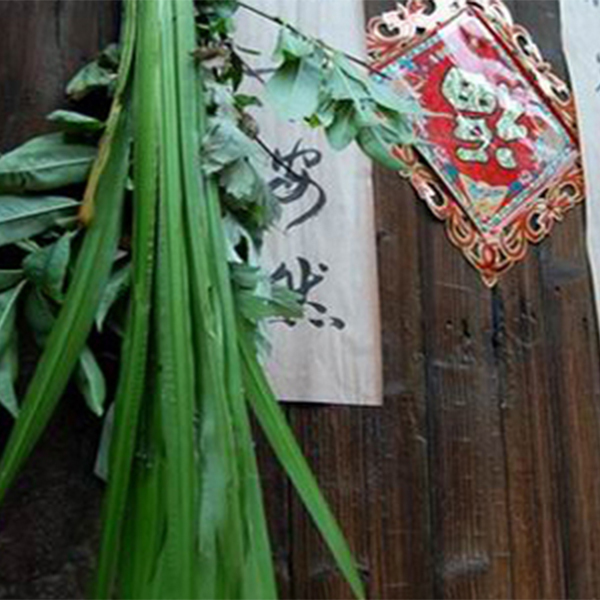 DeLa Festival, Psalmist’s Day, Dragon Day, Noon Day, Lantern Festival, five Egg Festival and so on.